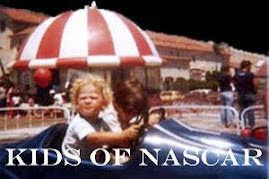 A new week has dawned, and it's nearly time to go racing at Las Vegas Motor Speedway. The 2016 NASCAR Weekend at the 1.5-mile superspeedway is shaping up to be another epic experience, with drivers set to race in the NASCAR Xfinity Series Boyd Gaming 300 on Saturday and Sunday's NASCAR Sprint Cup Series Kobalt 400. Five drivers - Austin Dillon, Kyle Busch, Brad Keselowski, Chase Elliott and Aric Almirola - are expected to pull double duty and compete in both races over the weekend. Dillon will attempt to defend his Boyd Gaming 300 title in the No. 2 Chevrolet before switching to the No. 3 Chevy for Sunday's Kobalt 400, while defending Sprint Cup Series champion and Las Vegas native Busch will drive No. 18 Toyotas for both races. Keselowski will be in a No. 22 Ford Fusion on Saturday and the No. 2 Ford Fusion on Sunday. Fans can see Elliott circle the speedway in the No. 88 Chevrolet on Saturday and the No. 24 Chevy the following day. For Almirola, Saturday will be spent in the No. 98 Ford Fusion, and he will hop into the No. 43 Ford Fusion for the Kobalt 400. 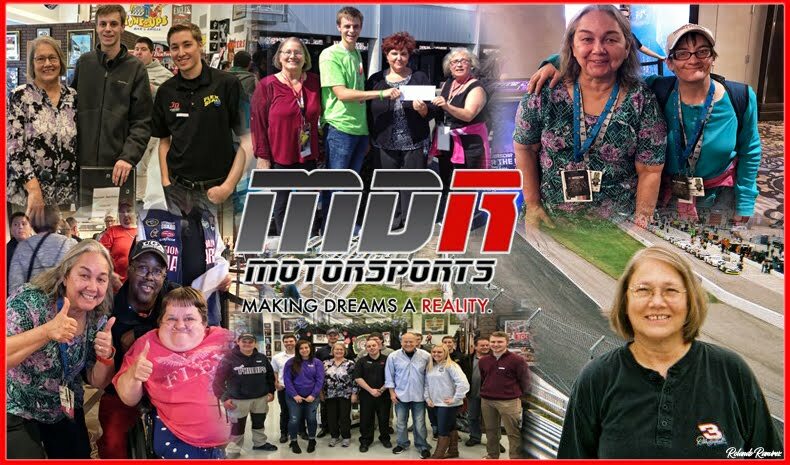 Saturday's field includes a number of veteran drivers fans will recognize, including Elliott Sadler, Jeb Burton, 1990 Daytona 500 champion Derrike Cope and 74-year-old Morgan Shepherd. 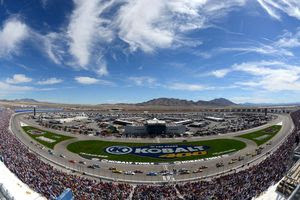 As always, the Kobalt 400 starting grid will feature dozens of NASCAR stars and legends, including defending race winner Kevin Harvick, four-time Kobalt 400 champion Jimmie Johnson and fellow past NASCAR Sprint Cup Series champions Kurt Busch and Matt Kenseth. LVMS' 2016 NASCAR Weekend begins Thursday, March 3, with a free testing session that runs from 9 a.m. to 3 p.m. Pacific Time, and Stratosphere Pole Day follows on Friday, March 4, with NASCAR Sprint Cup Series qualifying beginning at 4:45 p.m. The Xfinity Series' Boyd Gaming 300 takes place at 1 p.m. on Saturday, March 5, and the weekend's crescendo comes on Sunday, March 6, in the form of the Kobalt 400 at 12:30 p.m.
Click here for a tentative Boyd Gaming 300 entry list, and find the tentative lineup for the Kobalt 400 here. For tickets to all events, or for Neon Garage passes, Lucky 7 parking permits or driver introduction passes, call 1-800-644-4444 or log on to LVMS.com.